As part of the campaign, named #SummerWithGoogle, Google assigned an activity to the kids. They will release one assignment every week for four weeks, the tech giant said in a blog post. Each assignment will also carry questions on the four fundamental codes of being Internet Awesome and teach the young internet explorers a lesson or two on how to be – Internet Smart, Internet Alert, Internet Strong, Internet Kind and Internet Brave, the blog post said. Google has also partnered with Kidzania to set-up a “Summer with Google” experience zone where kids will be encouraged to take a virtual tour and learn about the essentials of being safe on the Internet. 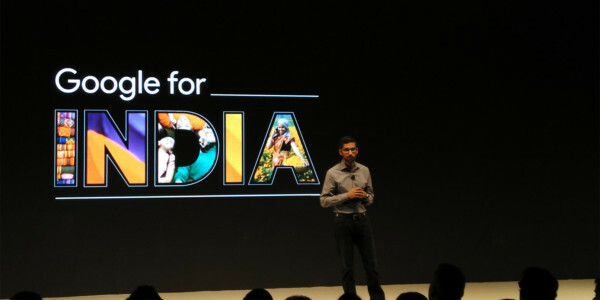 On completing the tasks, up to 100 kids and their parents/ guardians, from across the country will get the opportunity to attend the summer camp with Google at Google Gurgaon or Hyderabad office, where they will get the first-hand experience of Google technology, indulge in fun activities and participate in quizzes. 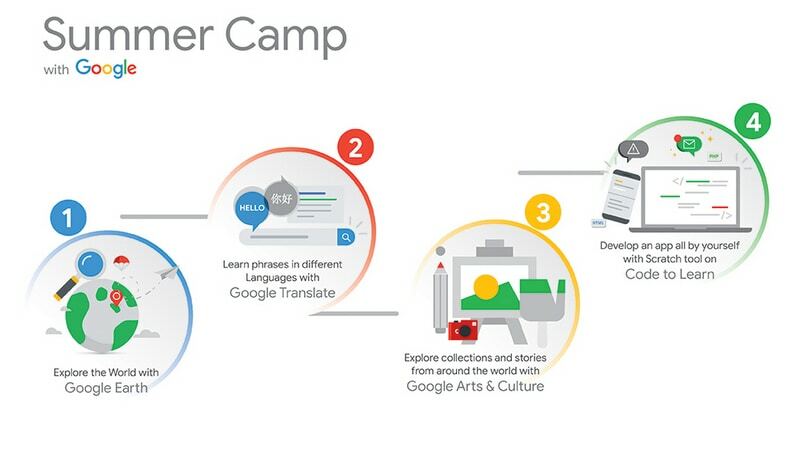 The assignments can be accessed on #SummerWithGoogle website and Google’s social media, the statement said.